What does a Nano-Grip Business Opportunity Cost? Choose the Nano-Grip Business Opportunity. 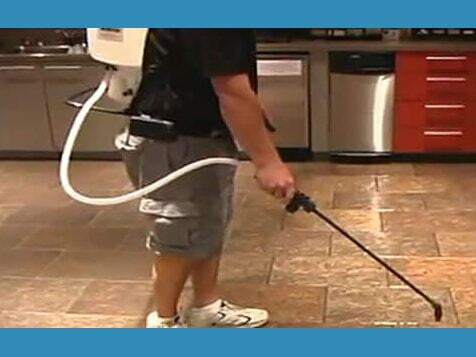 Becoming a Nano-Grip floor safety business owner is more than an opportunity to own a lucrative business. This is a chance to enhance your lifestyle & secure a financial future for your family. 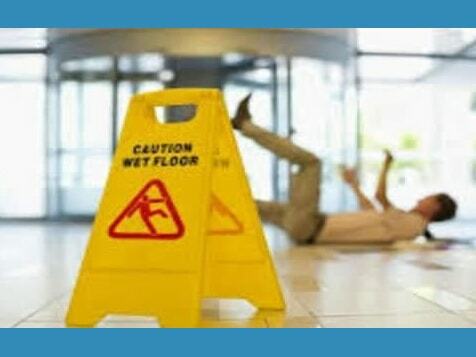 The problem- 9 million slip and fall injuries occur annually. 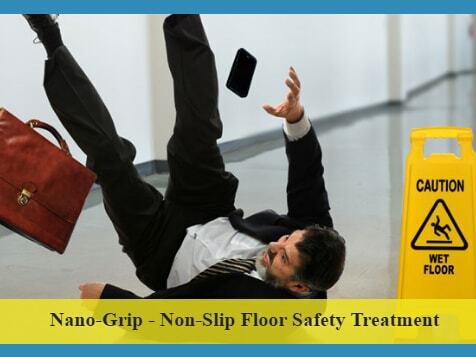 The Solution- Nano-Grip Non Slip Floor Safety Service. Learn more now. The Premier Non-Slip Floor Safety Company Celebrates 30 Years and Wants You to Grow with Them! What continues to drive our industry? More than 9 million disabling sometimes fatal slip-and-fall accidents occur every year. No matter how big or small a business is in your community, they all face this very serious problem. Their need for a solution drives them to seek out your service and a short demonstration has them scheduling your next job. With more than 400 Nano-Grip Owner-Operators working in North America and around the world, our proven concept has helped protect business owners all over the world against slip-and-fall injuries and potentially expensive litigation. Every business and residence is a potential customer for you! We want to partner with hard working people who are passionate and committed to success. Why Choose The Nano-Grip Business Opportunity? Comprehensive 1 on 1 training and coaching makes commercial safety background unnecessary. We invested in our first Nano-Concepts business 15 years ago. 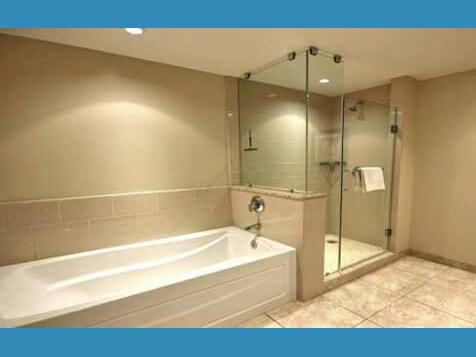 We started with the Nano-Clean Environmentally Safe Ceiling and Wall Cleaning System. We were able to offer an environmentally safe service in practically an untapped market with excellent profit margins. We save businesses 80% over replacing a ceiling and 60% over painting their ceilings which damage the ceiling tiles. After 15 years our business is still growing and the repeat business is like Christmas every week. If this sounds like the business opportunity that you’re looking for, please send us your information. We will check for availability in your area and contact you soon.